The UK-based bio-fouling specialist firm that has become the world’s leading ultrasonic bio-fouling specialist, is helping show the way to a future of zero-toxin boating thanks to a 3-year project in the crystal-clear waters of Norway. 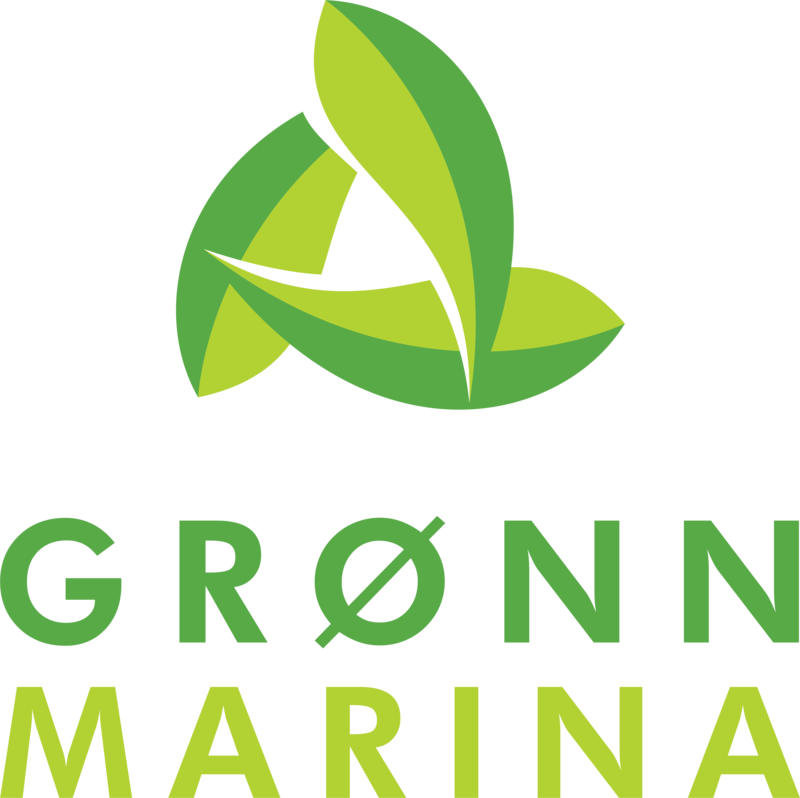 NRG Marine, the UK-based manufacturer of Sonihull ultrasonic anti-fouling systems, has been helping the ‘Green Marina’ project in Norway get some amazing results with its research into a zero-toxin approach to leisure boating. The project has shown that a combination of just three eco-friendly measures will keep a hull in perfect condition and free from marine growth. The World Wildlife Fund (WWF) is a close partner of the Green Marina project, which is in the middle of a 3-year trial at Vollen Marine Centre near Oslo which is funded by The Norwegian Environmental Agency and the Norwegian Research Council. 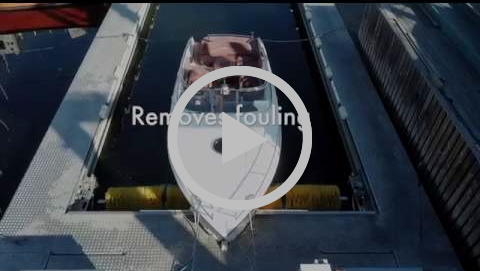 “In our opinion, the combination of three key elements: a low friction coating, the bio-fouling specialist Sonihull’s ultrasonic anti-fouling system and a boat-washer, is a win-win-win for boat owners and the environment,” says Anders Øgaarden, coordinator of the ‘Green Marina’ project. “A ban of copper biocides in marine coatings is inevitable. Research and development of alternative solutions is key in order to obtain a sustainable marine environment,” concluded Anders Øgaarden. Visit the Sonihull team on stand J342 in Ocean Hall at TheYachtMarket.com Southampton Boat Show between 14th and 23rd September.